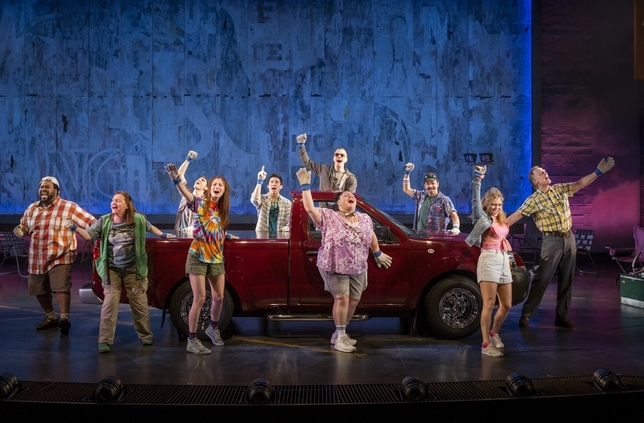 With a day to go before the nominees for the big awards are announced, the 58th Annual Drama Desk Nominees were announced. 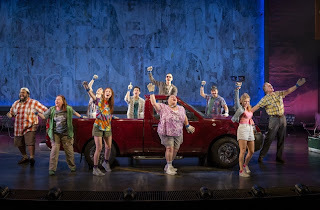 Musicals Giant and Hands on a Hardbody lead the way with nine nominations each. See the nominees below.